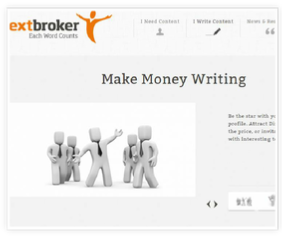 ﻿ Textbroker review! 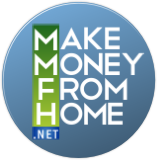 | Make Money From Home! 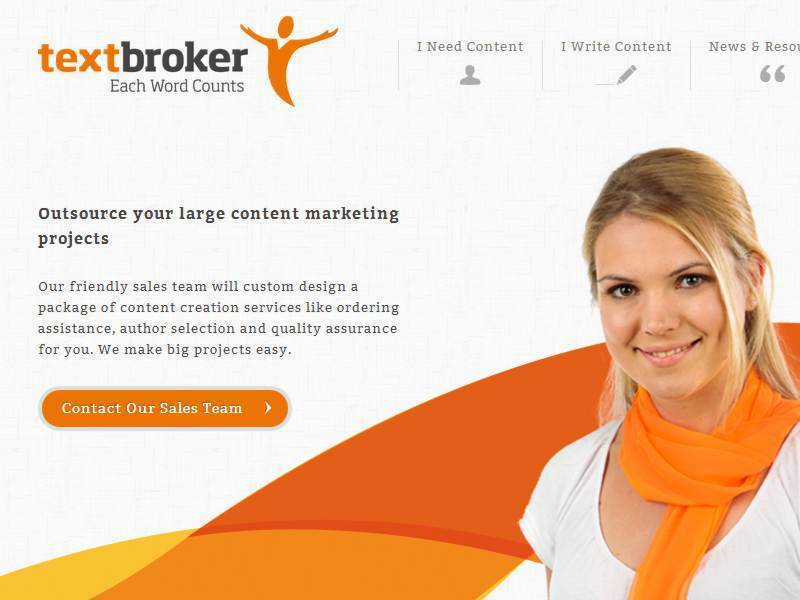 Textbroker pays for content for adverts, websites and newsletters. The company acts as a mediator between clients and writers, taking a cut from each text article sold. 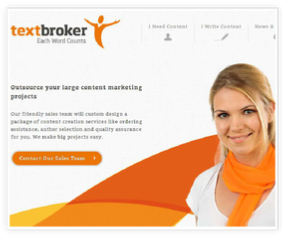 Textbroker is content mill and serves as intermediary between text content creators and companies that require such content. 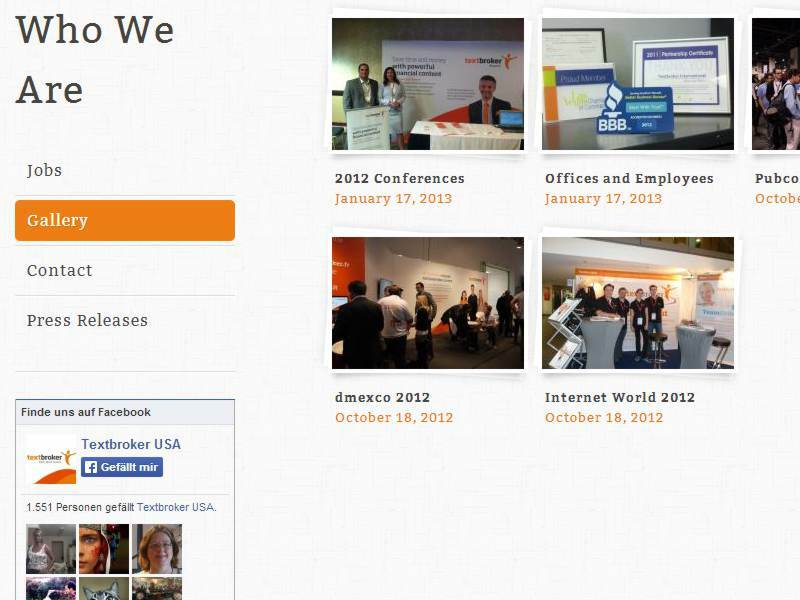 There are many similar sites but textbroker is one of the most popular. 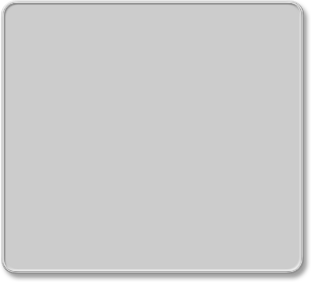 If you have ever exercised talent and enjoy writing, this just might be the right site for you. One of the good things about this site is that you don’t have to be professional writer in order to get in and make some money from home. For grading the quality of the writers they use levels. While level two writers get paid the least, level five writers get paid the most. As you practice and your skills improve, you climb levels, but level grading is always based on five last articles you wrote. Just for reference (US version of the site) level two pays 0.7 cents per word, level three 1 cent, level four 1.4 cents and for level five you get 5 cents per word. They have Proofreading test which is mandatory for getting to level five, if you fail the test you can take it again in three months. In order to get hired in you will need to write small introductory writing sample and being resident of: USA, UK, DE, FR, ES or NL. For which they require copy of your valid ID (you can blur sensible information though). The editors will get back to you in about a week or less and assign you with a level number. 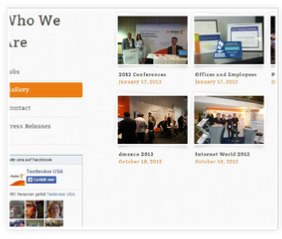 Once inside you can claim articles (one at the time) from their pool of titles that are submitted by their clients, these can be found on job board which shows right after login. When you finish the article you submit it to the client. They either like it or accept it in which case you get paid right away, or if they don’t like it they have to give you at least one chance to make revision. If the client neither accepts nor rejects your article within three days, you’ll get paid. There is also possibility that the client likes your writing so much that they love working with you on permanent basis, in these cases you will get direct order, the fee is up to you, but you have to be reasonable in order to get work. 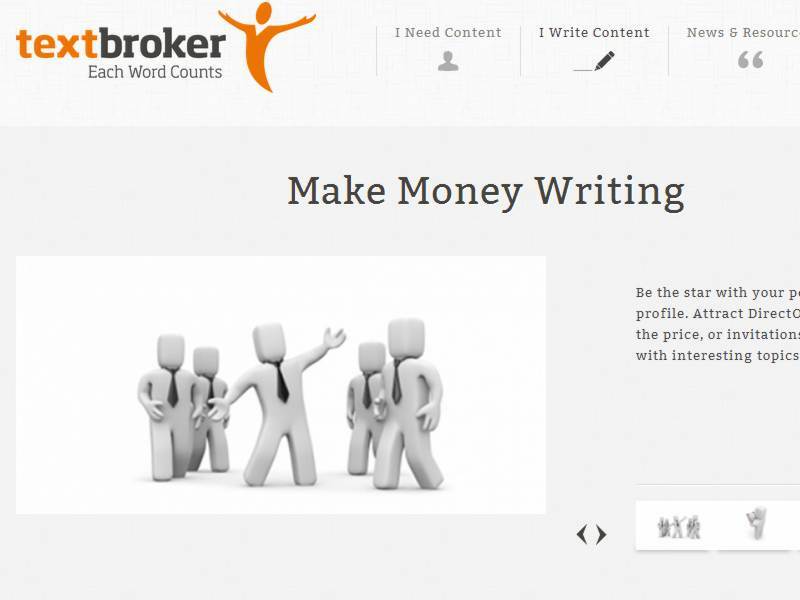 On the technical side textbroker pays every week ($10 minimum), there is writers forum where writers can whine about textbrokes editors, you can also apply for team orders, there is messaging system for communication and the interface is too simple. Textbroker certainly is not the only site of this sort, and certainly not the best paying one. Alternative sites similar to Textbroker are: The Content Authority, Interact Media, Writer’s Domain, Media Piston and Scripted.